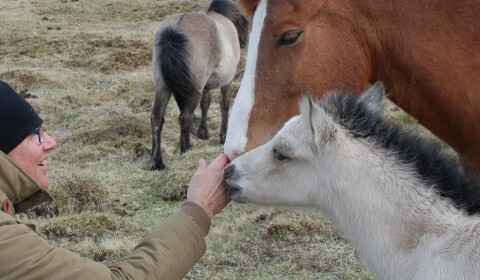 Baldur och Sunna, our two nice foals. 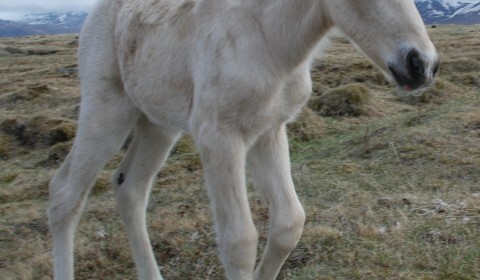 Nr four was Hending frá Saurbaer ! 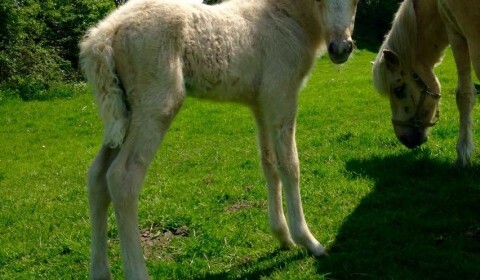 A lovely red foal with blaze! 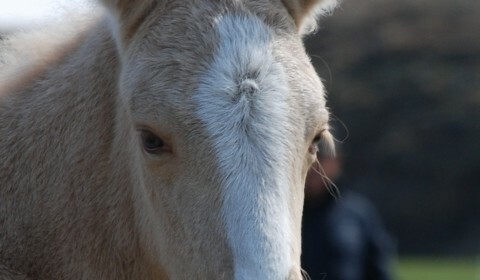 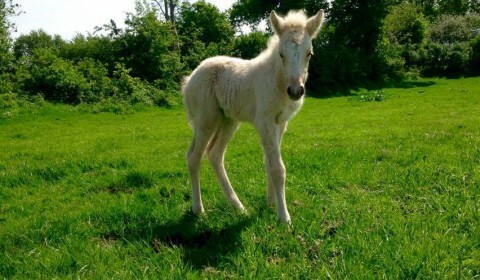 This is a foal we breed and thanks to Saurbaer for letting us rent Hending for this! 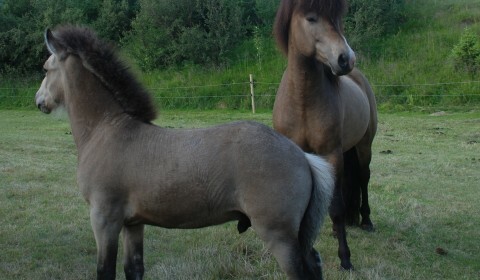 Nr three was a mare foal named Ìsprinzessa born in Germany! 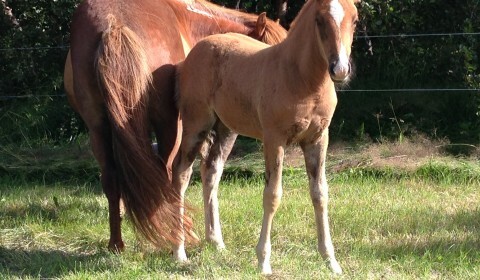 also palomino with star and snip! 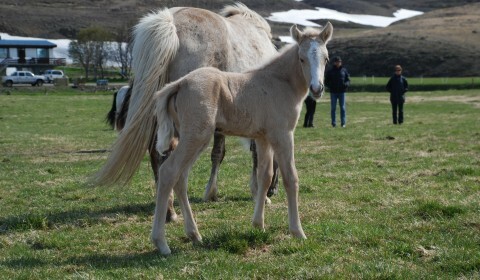 Second was Leira with a beautiful palomino mare foal with a blaze, named Gjöf frá Hléskogum! 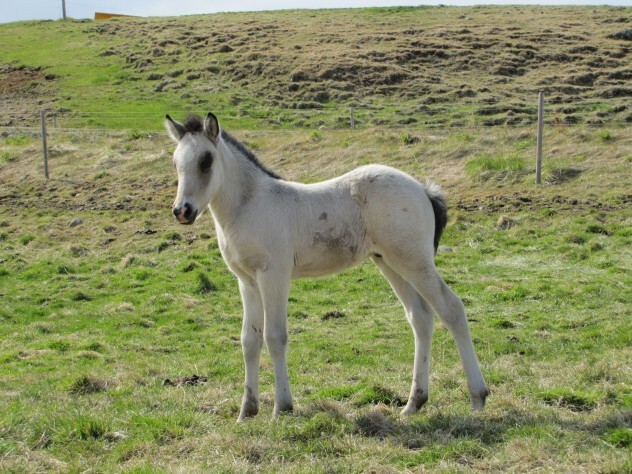 The babies 2016 is on their way: First was our Röskva who got a stallion foal, just alike his older brother, same color and signs! 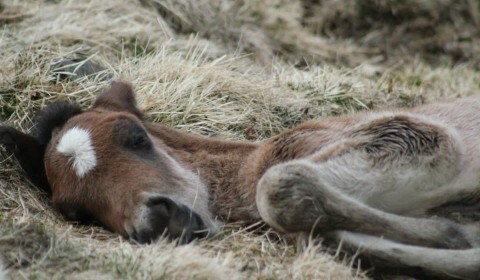 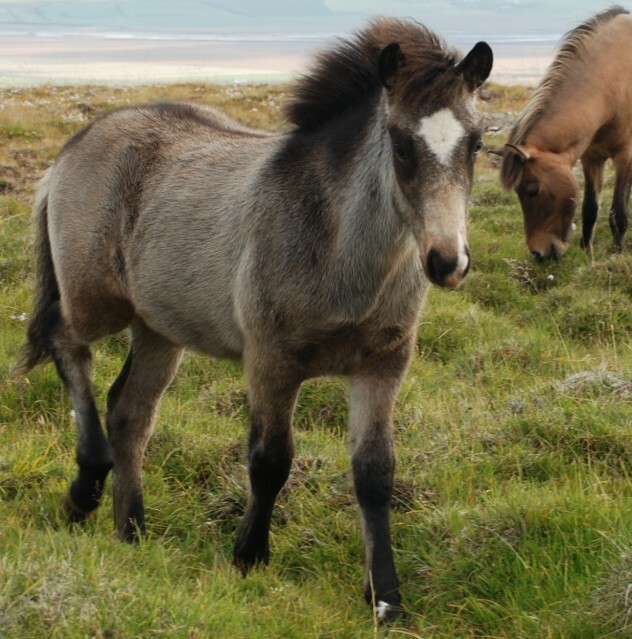 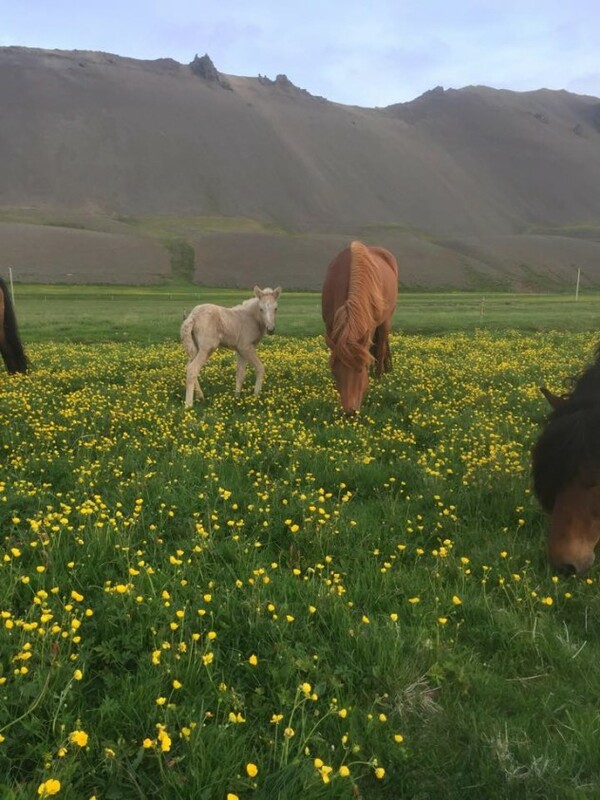 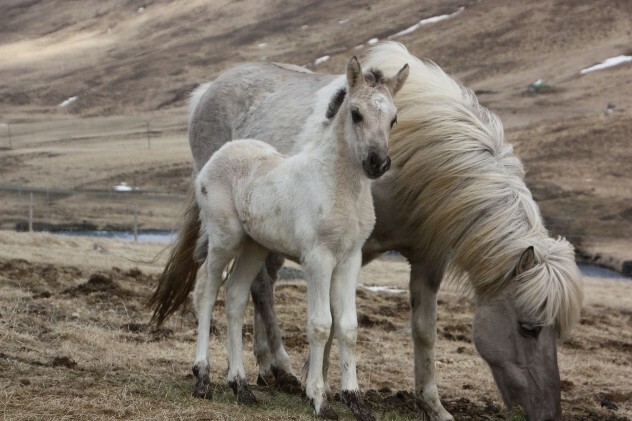 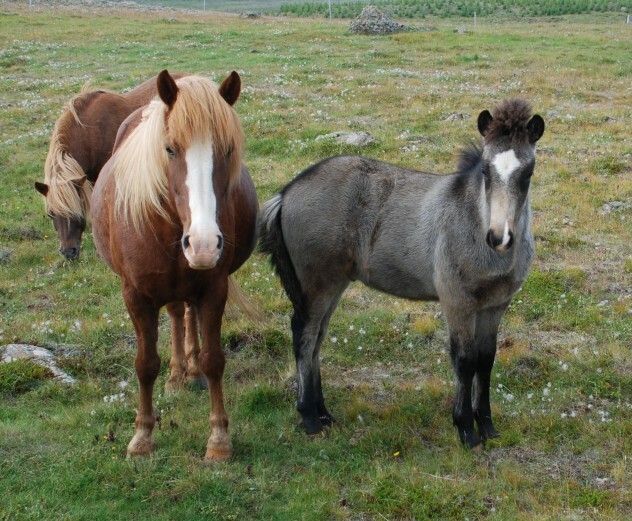 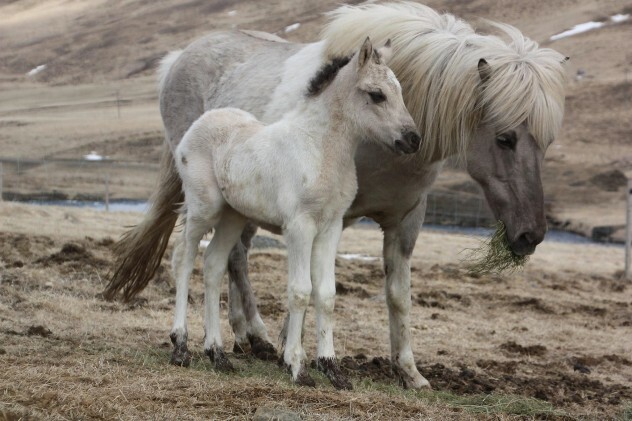 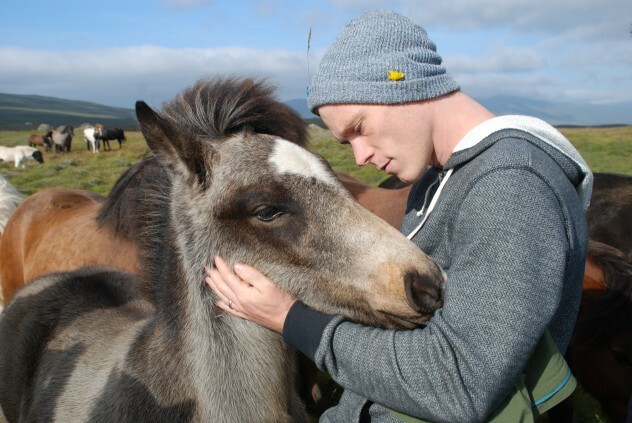 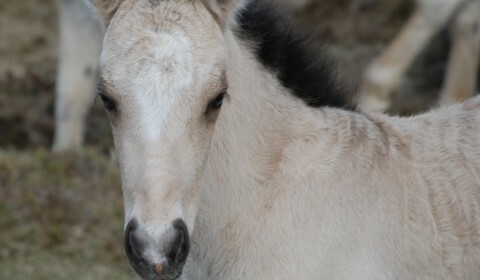 This mare foal was born at Naust juli 2015, in the vest fjords in Iceland. 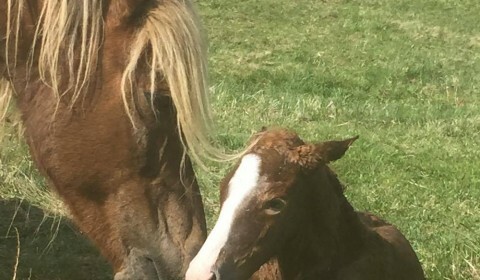 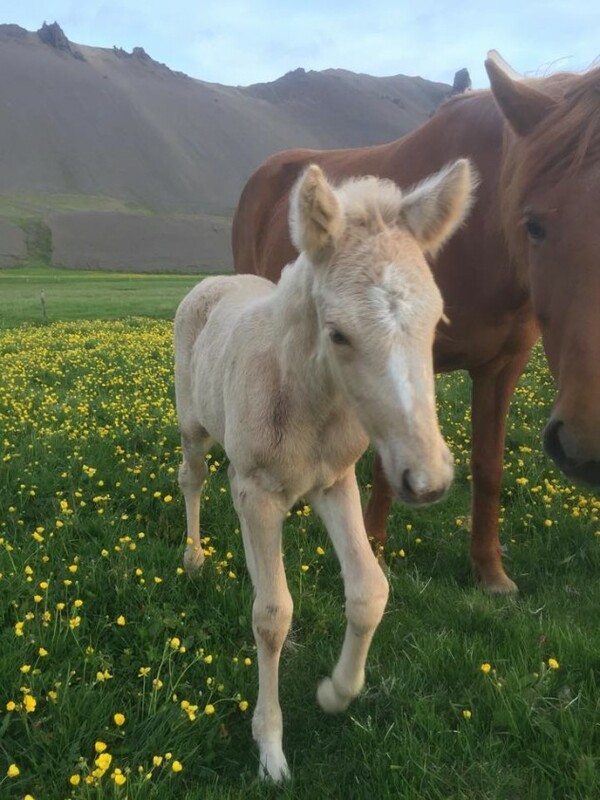 Congratulations Illug G Pálsson to a beautiful foal! 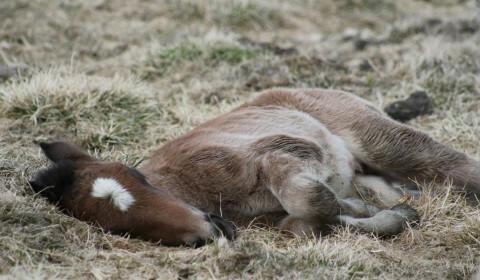 Yippii! 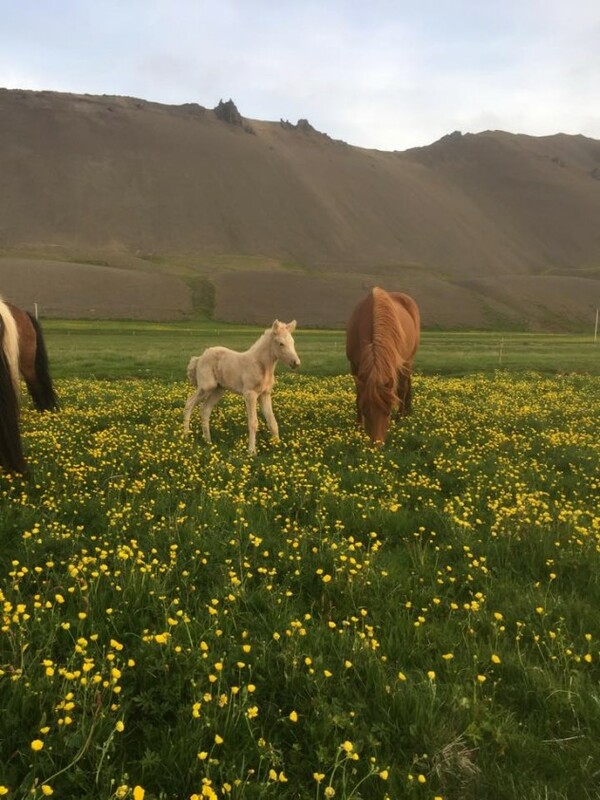 Our first foal out of Þorlákur! 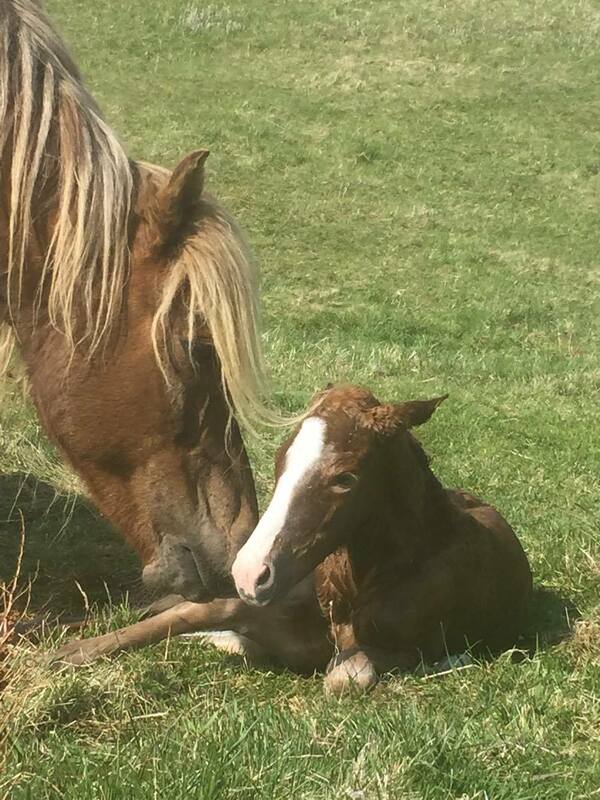 Born 2015-05-16 at Saurbaer. 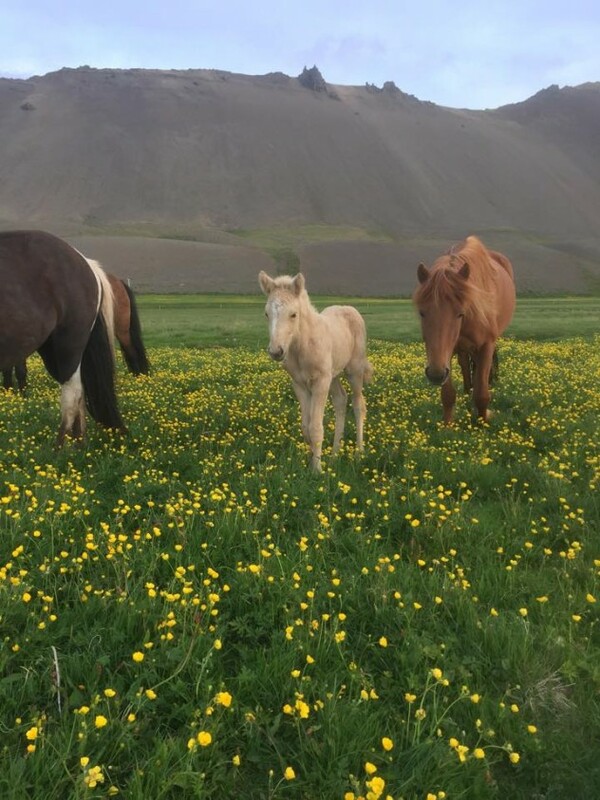 It´s a stallion with same color as his father. 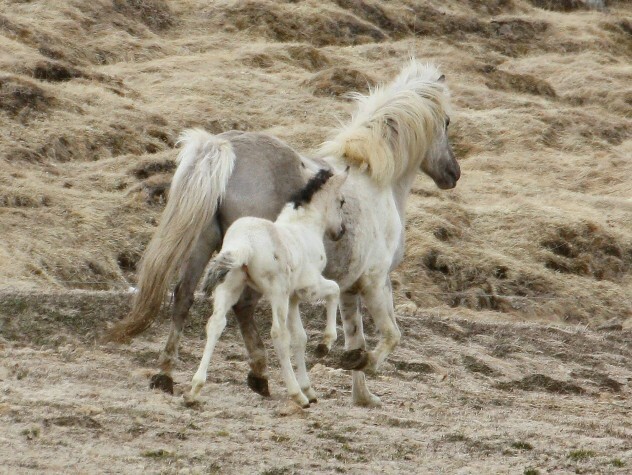 Mother is Röskva frá Saudarkroki.